How can we breathe in this cold reality? How can we breathe when we're surrounded by chaos? Have we not lost enough? 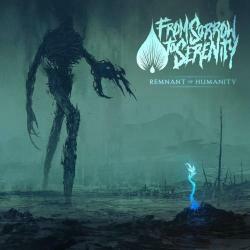 PROSTHETIC EYES es una canción de From Sorrow To Serenity.